Advisor Mortgage Group, LLC takes great pride in providing the best product, pricing and process to support today’s future homeowners from buying a home, refinancing or consolidating a high-interest debt. Loan Originator and Lender, Billy Fazio NMLS #330460, a 16-year experienced senior loan originator and lender is Advisor’s newest rock star and as Branch Manager of their New York City office will spearhead the branch opening, recruit loan officers and drive new business in New York and South Florida markets. Advisors take great pride in providing the best support for today’s future homeowners from buying a home, refinancing or consolidating a high-interest debt. Advisors are considered the fastest growing lender in the nation and have afforded ten of thousands of customers for the past 10 years the right option, loan, and solution. 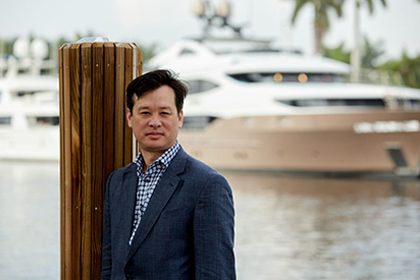 At Advisors, their commitment to their customers and pursuit to find the perfect mortgage solution is a top priority. Furthermore, they place honesty and integrity in their business practices far beyond the industry standard. This is evident by their constant A+ rating with the Better Business Bureau and considered the best in the business. Look no further and let us recommend our preferred lender Advisors and Billy Fazio. 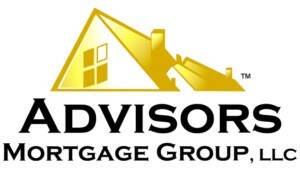 To Learn More Click the “Advisors Mortgage Group” Logo.